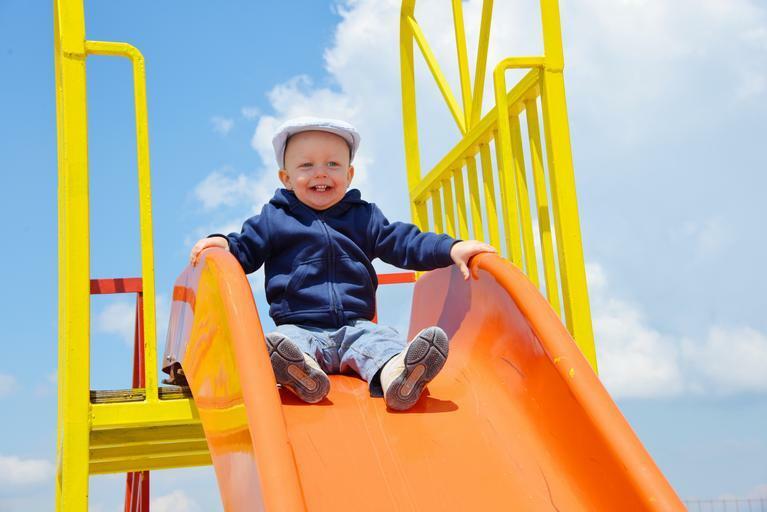 The good news is that you are going to learn a little about playground math. The bad news is that you may have just incorrectly answered one of the questions in the aMAZEing Math Maze. Let's talk about the Maze first. 3) Three x plus 5 quantity squared. When you take something to the second power, it's the same as multiplying it by itself. So, another way to write this problem is (3x + 5)(3x + 5). It means exactly the same thing. O'k, the temptation here is to suggest you use F.O.I.L.. If you don't know what that is - then good for you. I never liked F.O.I.L. Instead, I'm going to tell you to multiply the first term of the first parenthesis by each term in the second parenthesis. So 3x times 3x is 9x^2.. Then you multiply the first term in the first parenthesis times the next term in the second parenthesis and get 3x times 5 or 15x. We are done with the first term in the first parenthesis. Move on to the second term which is 5. Multiply it times the first term of the second parenthesis and get 5 times 3x or 15x. Multiply the 5 times the second term in the second parenthesis and we get 5 times 5 or 25. So, putting it all together we have 3x^2 + 15x + 15x + 25. The 15x's are like terms, so we can combine them. When we do that we end up with 3x^2 + 30x + 25 which is answer d.
Question 3a - Let's try another one. Gee, I hope this made sense. Good luck! Quite frankly, I check the search engines and try to find terms that people want to look at. I was quite surprised when 1504 of you searched for playground math. Well - math is everywhere and playgrounds are no different. Could it be that there is an actual interest in this? Or were people just confused and searching for Math Playground a mistake that I am fond of making. It turns out that Math Playground is a cute site with a lot of games for grades 1 - 6.